of Asian American and Pacific Islander Heritage Month, I wanted to pay homage to a traditional Japanese skill toy. It’s made of wood and string and it changed my life. It all started a couple years ago. I was living with my folks in Los Angeles. I was planning to go to school to become a radiology tech, but my plans fell through and I found myself looking for a new path. 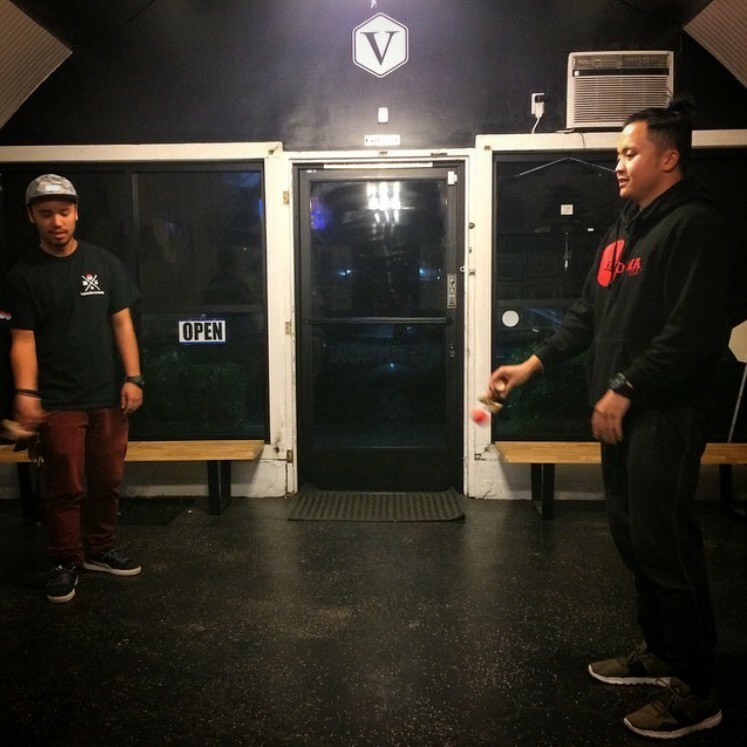 During this time, I attended my first Kendama competition in San Diego. 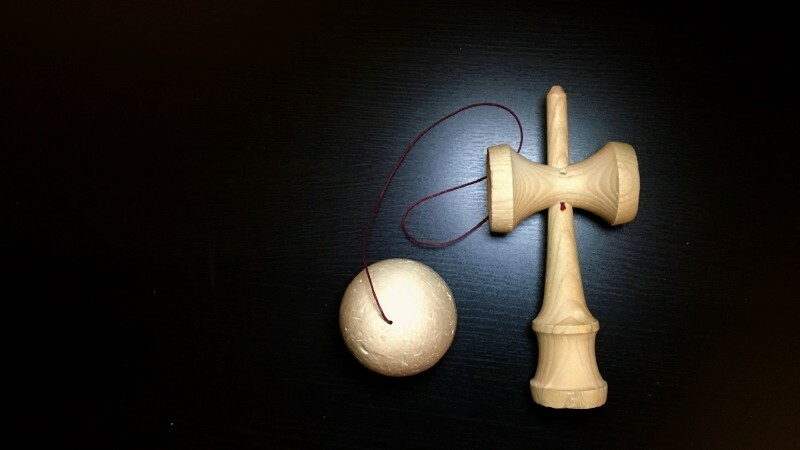 If you’re not familiar with Kendama, it’s a wildly addictive wooden skill toy that is made up of the “Ken” — a handle with three cups and a spike, and the “Tama” — a ball that is connected to the Tama by a string. Kendama enthusiasts incorporate elements of juggling, diabolo, yo-yo and dance to master a dizzying array of tricks. I had been practicing Kendama for about six months and was progressing quickly, so I was eager to see how my skills ranked against others. I was greeted by the clacking sound of hundreds of Tamas being captured in cups and caught on spikes. More impressive, I was welcomed by a super-hyped rush of positive energy and enthusiasm. It’s just a wooden toy, but it seems to bring out the best in people. Sure, it strengthens your hand-eye coordination, balance and reflex, but practicing and performing have also helped me grow more patient, focused, determined and confident. has been big for me as well. Kendama attracts a diverse group of people, but we all share positivity and a desire to help others persist, progress and succeed. It’s a very cool community. In fact, it was through Kendama that I met my good friend, Angelo. When Angelo learned that I was looking for a new career, he encouraged me to come to Arizona and interview with GoDaddy. He even offered to let me stay at his place until I could get on my feet. It was the opportunity of a lifetime. I probably wouldn’t have met Angelo. I wouldn’t have had the chance to work for one of the best companies in the world. Kendama has impacted me immensely. It’s taught me that the only constant in life is change — and that change is something to be embraced, not feared. 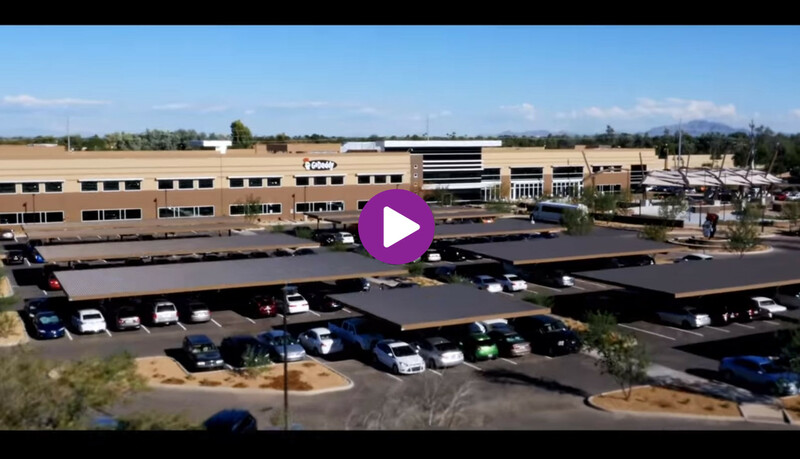 I’m now living in Arizona working at GoDaddy. The pace is fast. Change is constant. But it’s all good. I’ve got my Kendama on my desk — a reminder that, if I focus and stay positive, anything is possible.